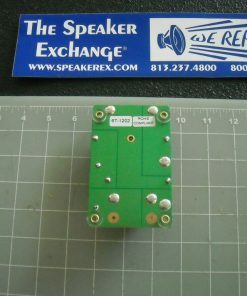 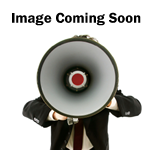 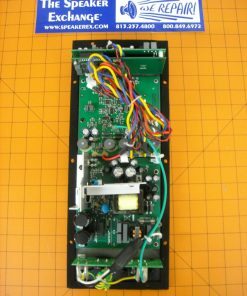 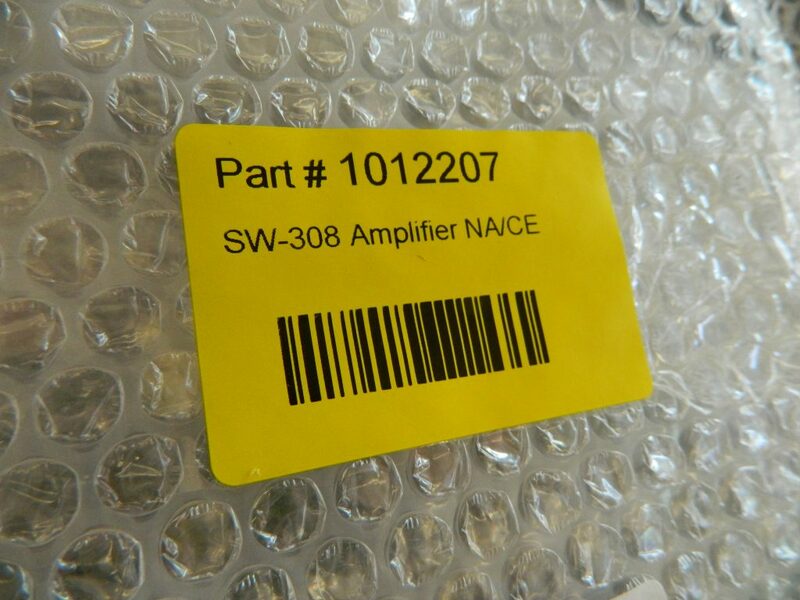 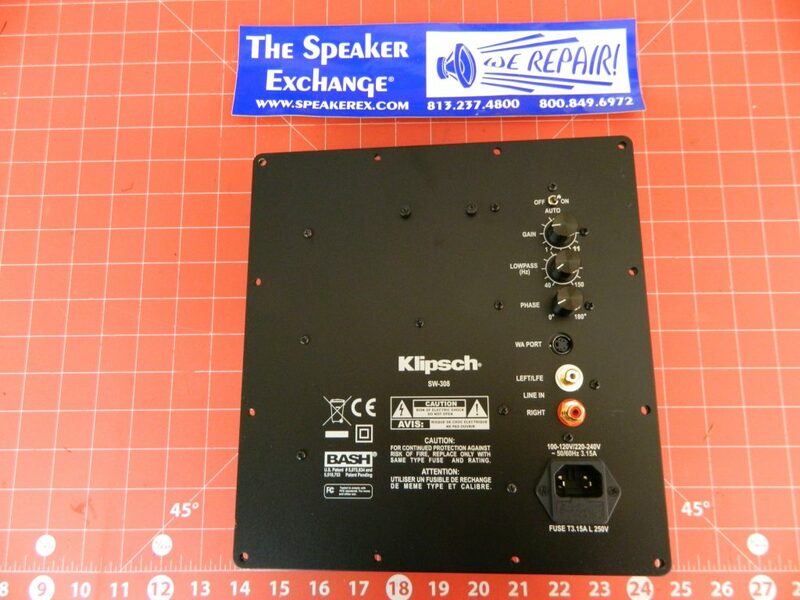 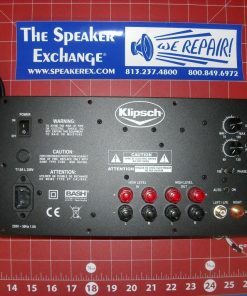 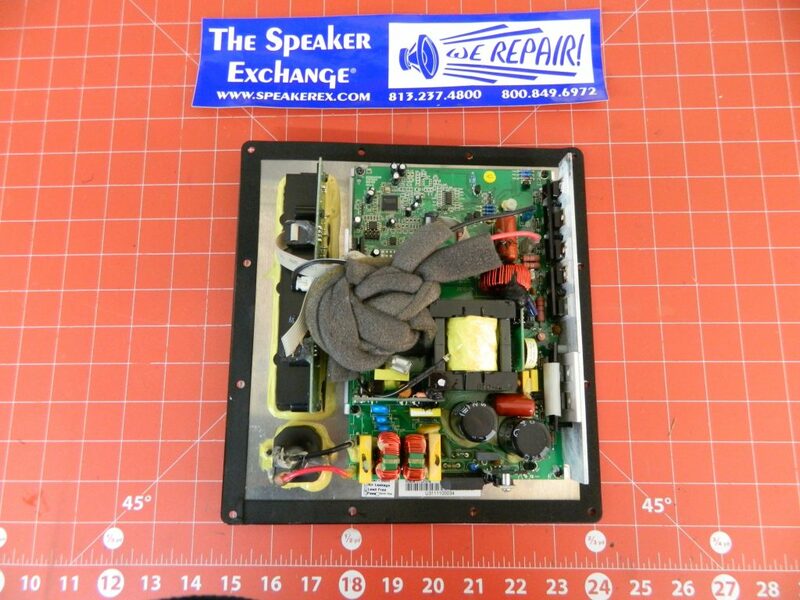 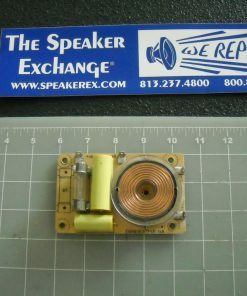 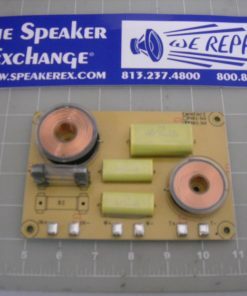 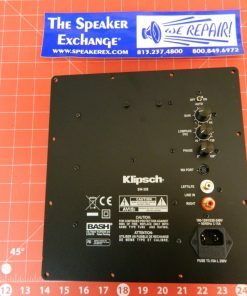 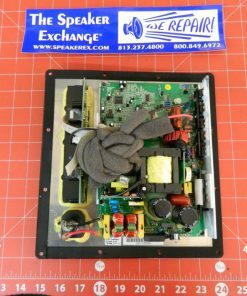 Brand New Genuine Klipsch SW308 Subwoofer Amplifier 1012207. 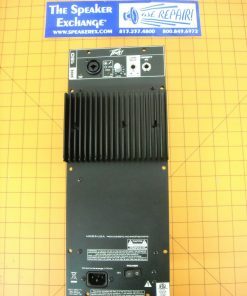 110-120v/220-240v. 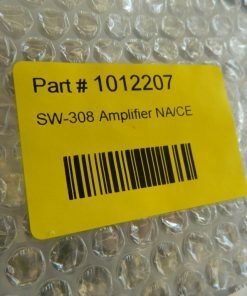 Sorry but this is no longer available.